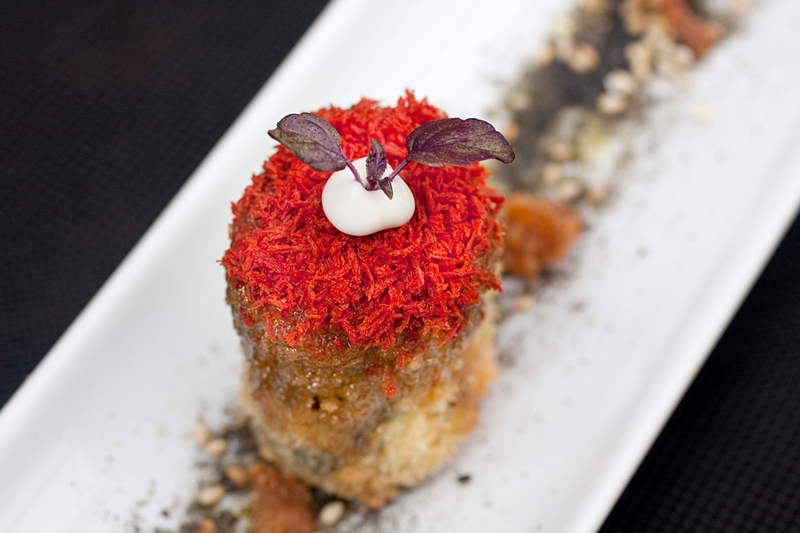 Pintxos, miniature cuisine is the essence of Gran Sol. Over the years, with all the competitions, prizes, workshops, our conferences and congresses, our trips… this has all forged our path and opened us up to many cultures revolving around the kitchen, introducing us to a whole host of amazing people. For this reason, at Gran Sol, we throw ourselves into our traditions and products, this affection and these emotions that we wish to put across and, through them, people can get to know us. 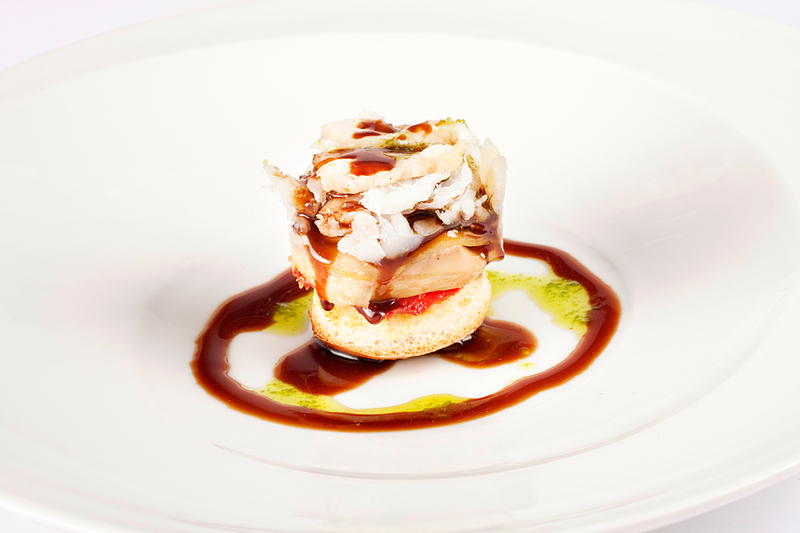 “Smoked cod toast with sweet red pepper, foie and preserved peaches”, the pintxo that we call Hondarribia is one of our most successful creations. It has won us many prizes and brought us great satisfaction. But at Gran Sol, we’re not just about the prizes. 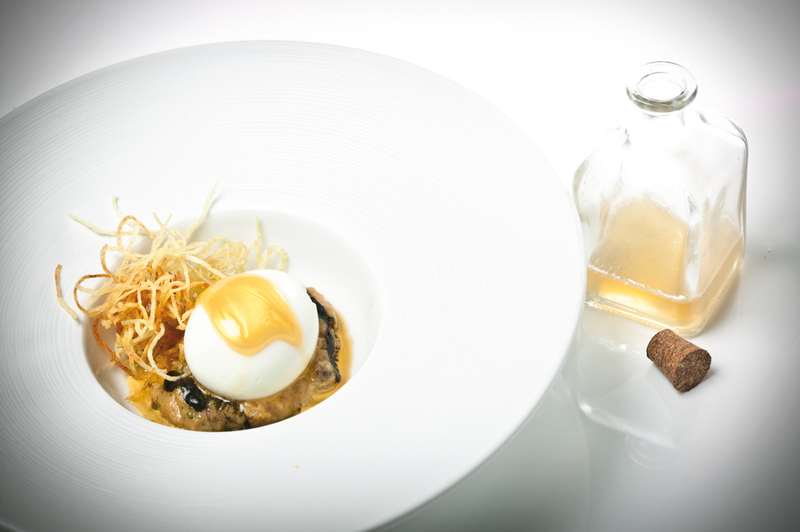 Our “Jaizkibel” pintxo, a mushroom filled with cheese mousse, with dried ham and ali oli, is a real tradition in our bar. It’s one of our customers’ favourites. Or foie-based pintxos, the pintxos laid out along the bar, or our larger snack portions and those traditional anchovies. Plus our sweet offerings so that you can finish off your Gran Sol experience like a tasting menu that you have designed on the spur of the moment. 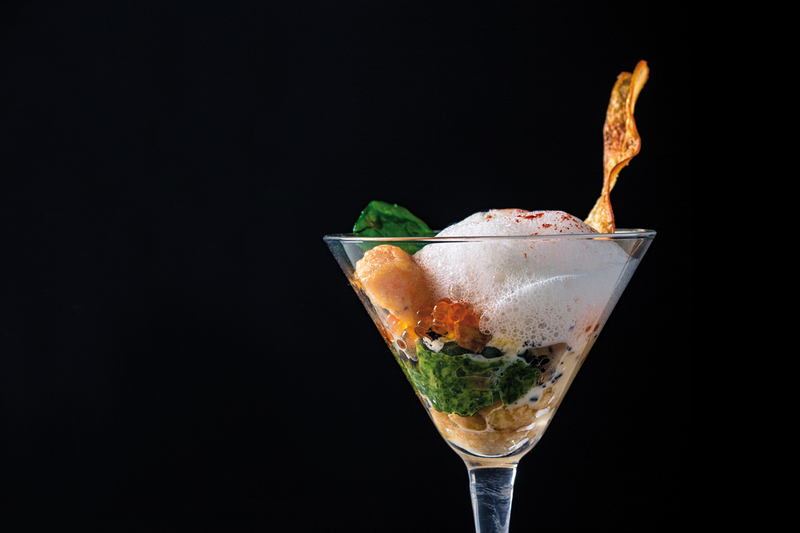 All this forms part of that “world of flavours” that we want our Bar Gran Sol to create on a daily basis. A universe where each person walking through the door is the most important right there right then.